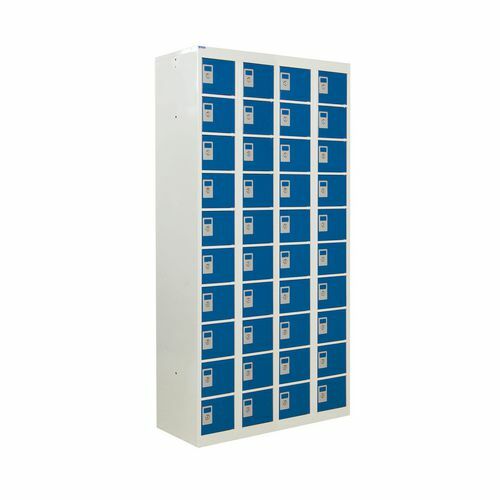 Ideal storage for call centre and head office staff. Secure, compact storage of smaller personal items. Supplied with cam lock and two keys as standard.